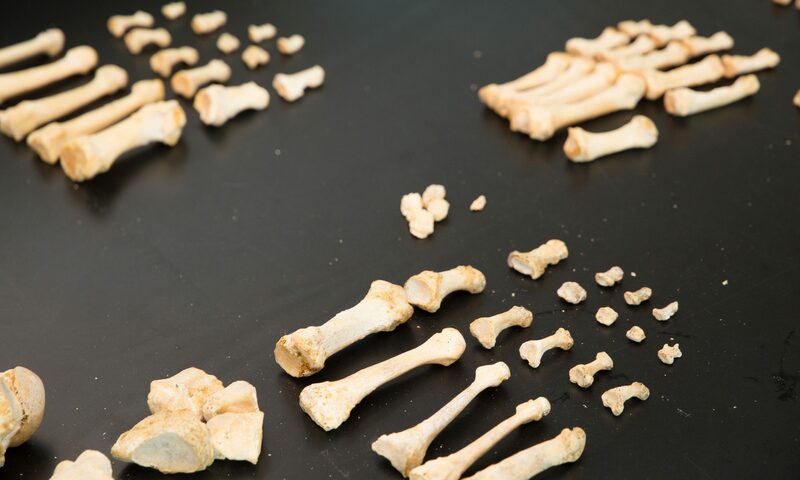 This one-week intensive workshop covers most aspects in the analysis of human skeletal remains as they relate to forensic anthropology and forensic medicine. Students will receive classroom and laboratory training utilizing a broad array of learning materials including contemporary skeletons in the Department of Anatomy, John A. Burns School of Medicine of the University of Hawai‘i. This is a non-credit educational activity and certificates will be provided to each student upon successful completion of the course.